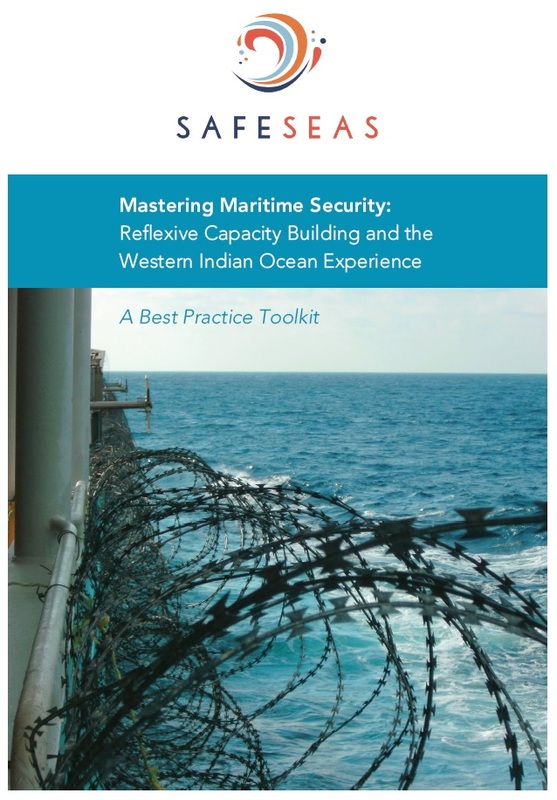 SAFE SEAS is a network of institutions and individuals analyzing maritime security governance. SAFE SEAS is led by the University of Copenhagen and the University of Bristol. SAFE SEAS has currently two directors and a full time staff member based at the University of Bristol. 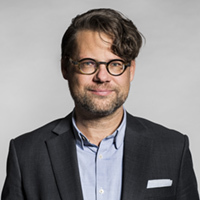 Prof. Bueger is the current director of SAFE SEAS as well as a professor of international relations at the Department of Political Science at the University of Copenhagen, Denmark. He has been studying issues of maritime security, counter-piracy operations, capacity building and maritime domain awareness since 2010 and has widely published in the area. During his time at Cardiff University (2012-2018), he was the principal investigator of the project Counter-piracy Governance and also the principal investigator of the Lessons Learned Consortium of the Contact Group on Piracy off the Coast of Somalia. Further information is available on his personal website. Prof. Edmunds is professor of international security, Principal investigator of the TOCAS project and the co-director of the network. He is a leading specialist in security sector reform policies and the politics of armed forces. Recently he has been in particular studying the security assistance in Somalia. Further information is available at his university website. Over the years several researchers have contributed to the work of the SafeSeas network. 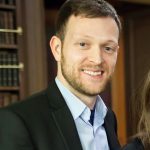 Mr. Aden holds a BSc in Information Systems and Management from the University of London with Executive Education at The Institute for Policy and Strategy (IPS), Herzylia-Israel and ENA in Paris. 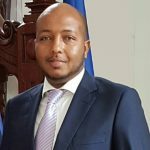 He is currently a Director of Security Compliance and Managing Director of the RSO at Djibouti Ports & Free Zone Authority. He was one of the research assistant analysing the lessons from Djiouti’s maritime sector. Dr. Alcock works as a Postdoctoral Research Associate for SAFESEAS based at the University of Bristol. He completed his PhD in Politics at the University of Bristol in March 2017 and holds an MSc in Development & Security Studies and Social Science Research Methods. Further information is available here. Mr. Marie completed a Master of Laws degree at Cardiff University in 2016. His wider research interests include the Legal & Political aspects of International Affairs as well as Money Laundering & Financial crime. Currently, he is working as legal officer at the Seychelles Financial Services Authority. 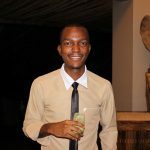 He was one of the research assistant analysing the lessons from Seychelles maritime sector. Ms. Mboke is currently pursuing her PhD at the University of Nairobi School of Law, in the area of maritime law. She holds a Master of Laws (LL.M), specializing in international trade and investments and has published several articles in refereed journals such as the Chartered Institute of Arbitrators – Kenya Chapter Journal. 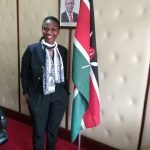 Ms. Mboke was one of the research assistant analysing the lessons from Kenya’s maritime sector. Dr. McCabe is a Research Fellow in Maritime Security at Coventry University. 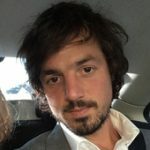 Previously he worked as a Postdoctoral Research Associate at Cardiff University and was the research assistant of the initial phase of SafeSeas. He holds a PhD in Strategic Studies/International Security and an MA in Military History and Strategic Studies. 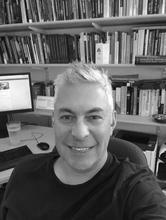 His book Modern Maritime Piracy: Genesis, Evolution and Responses was published with Routledge in September 2017.